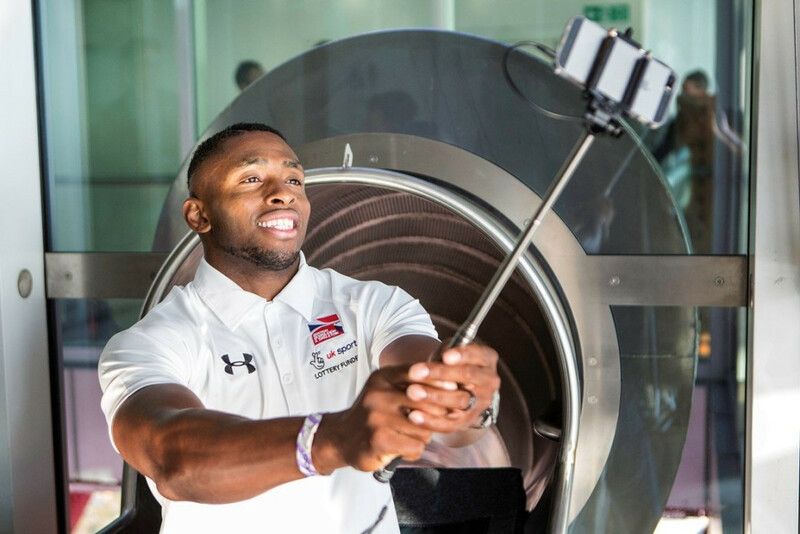 Britain's Joel Fearon has been backed to claim World Championships medals in both bobsleigh and athletics in 2017. Fearon, a member of the four-man team which finished fifth at the 2014 Winter Olympics in Sochi, clocked the joint third-fastest 100 metres time ever recorded by a British athlete when he ran 9.96sec during the English Athletics Championships in Bedford in July. The Briton is likely to participate at the International Bobsleigh and Skeleton Federation (IBSF) World Championships in Sochi from February 13 to 26 and could then take to the track on home soil at the Olympic Stadium in London for the World Athletics Championships later in the year. His performance led to claims he may look to focus solely on athletics but British Bobsleigh performance director Gary Anderson believes Fearon feels his best chances of becoming an Olympic champion are in bobsleigh. "Joel has done fantastic running 9.96 but I don’t think anyone in bobsleigh was surprised about that," Anderson said. "We knew it was possible that he could run that fast as we see it every day. "He has made it very clear what his intentions are - to win a World Championships medal in track and field and to win a World Championships medal in bobsleigh. "He has the opportunity to do both I believe but he has the desire to be an Olympic champion and I think he sees his chance of doing that in a bobsleigh." 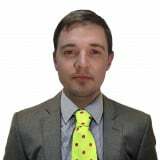 Asked whether the Commonwealth Games in 2018, which take place less than two months after the Winter Olympics in Pyeongchang, would be a possibility for Fearon, Anderson added: "I think it is feasible as Joel has proven he can mix the two careers. 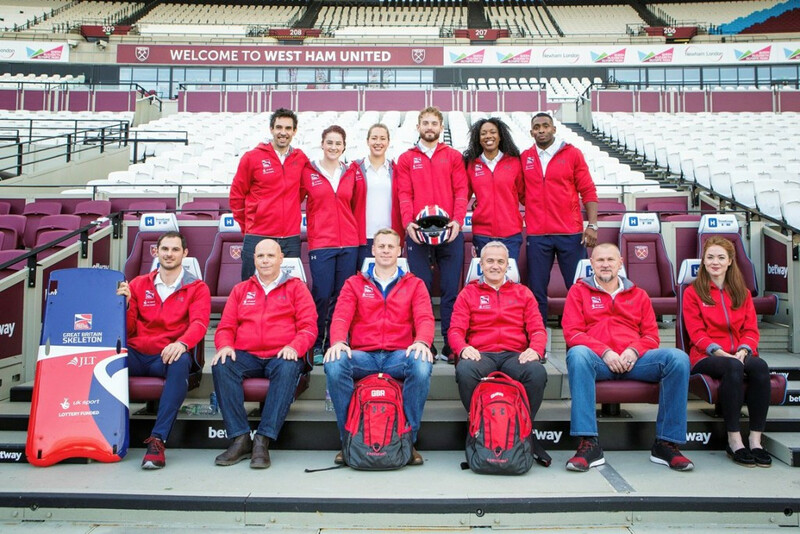 Anderson was speaking after the British Bobsleigh and Skeleton Federation (BBSA) announced their performance squad for the upcoming IBSF World Cup season, due to get underway with the first event in Whistler in Canada from November 28 to December 3. Fearon is joined by Mark Lewis-Francis, a member of the British 4x100 metres relay team that won the Olympic gold medal at Athens 2004, on the men’s bobsleigh team. John Baines, Sam Blanchet, Greg Cackett, Tremayne Gilling, Andrew Matthews, Ben Simons, and Judah Simpson were also selected. The women’s bobsleigh tram is comprised of pilot Mica McNeill and brakewomen Anya Kay, Mica Moore and Montell Williams, a member of the England 4x100m team that won Commonwealth Games gold medal at Delhi 2010. "We are much further ahead compared with build-up to Sochi  in terms of the trajectory we are on now," said Anderson. "I firmly believe that if everything goes right and we get that little bit of luck that you need to win an Olympic medal, the track is one we can be competitive on. "We have one of the fastest starting sleds, which will be a huge advantage for us. "People expect Britain to be in the top five as we have done that for the last four global championships. "Going into the worlds this year and Pyeongchang 2018, I don’t expect that to change."